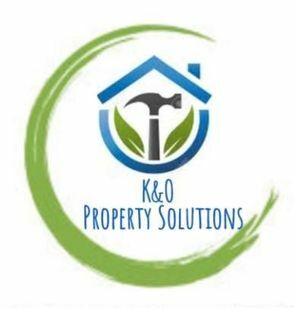 At K&O Property Solutions we offer a great range of refurbishment services to customers in Abergavenny, Monmouthshire, and locations across South Wales and south-west England. This covers a wide breath of things, including plastering, painting, carpentry work and lots more. We’re experts in all elements of this work, and we can’t wait to transform your home into something truly amazing. Call today for further information. 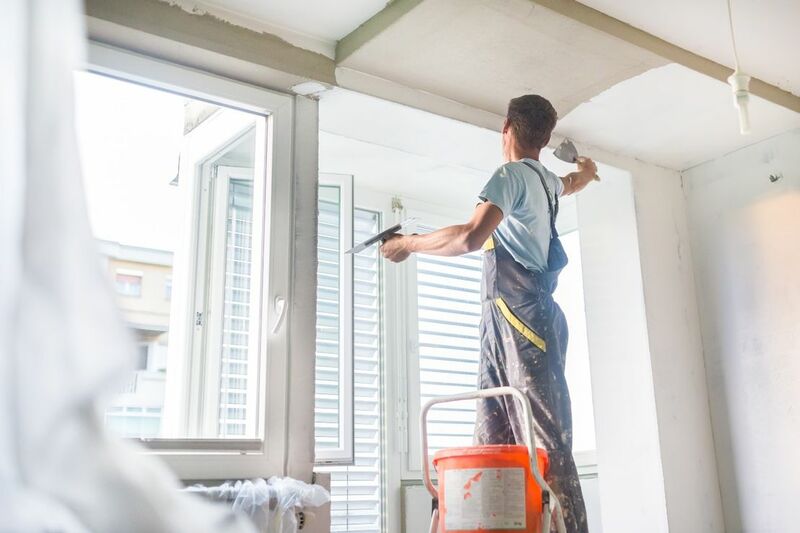 Contact us, in Abergavenny, Monmouthshire, to find out more about our painting and plastering services. No matter the job that we’re undertaking, we come to the property to take an in-depth look at the required work. Once we have a good idea what we’re dealing with, we have a discussion with you to offer advice on what you need. As soon as we’ve agreed on the work that’ll be completed we get you booked in with our expert team. When you book with us you’re sure of a quality service. We ensure that even the smallest details are completely covered, and this makes for a hassle-free, professional process. With more than 30 years of experience in the field we’re confident in our ability to deliver excellent work to all customers. All of our tradesmen are fully vetted, and as such we’re happy to provide documents that prove our qualifications or association with governing bodies. We’re able to undertake all sorts of large-scale work, including refurbishments for whole houses where required. We’re more than happy to show you some of the work that we have done in the past, should you request it. Our belief is that you are only as good as your last job, and this is why we strive to make every job perfect.